Alex Pettyfer. . Wallpaper and background images in the Alex Pettyfer club tagged: alex pettyfer alex pettyfer 2011 movie screencaps. 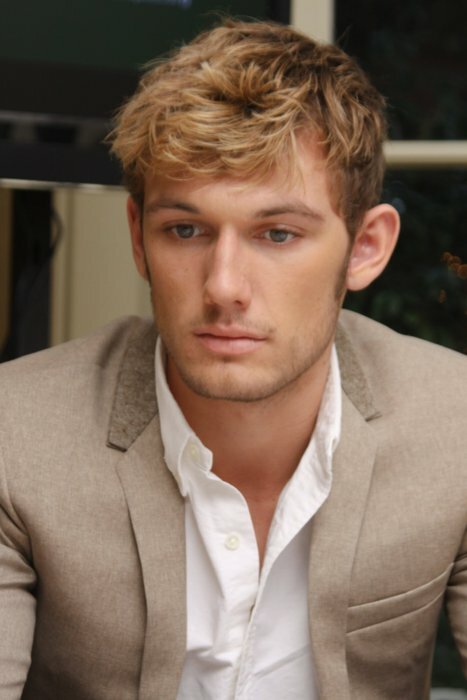 This Alex Pettyfer photo contains costume d'affaires and costume d’affaires. There might also be costume and costume de vêtements.